Boselli played in five games in 2018 and primarily saw time on special teams. The son of former NFL All-Pro Tony Boselli, he redshirted as a true freshman in 2017 and was a three-star recruit coming out of high school. 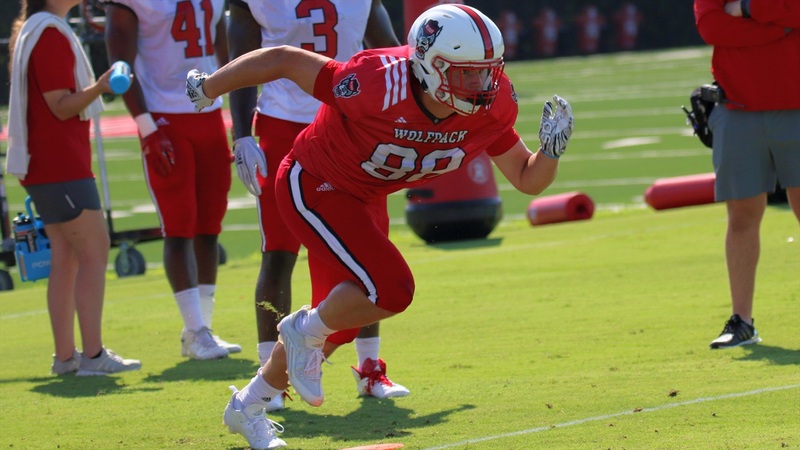 Boselli wasn’t expected to have a major role in 2019 given the return of NC State’s top three tight ends: Cary Angeline, Dylan Autenrieth, and Dylan Parham.